Posted on November 8, 2018 November 12, 2018 by Kelley N.
Recently, we’ve seen plenty of firsts in the cryptocurrency market. We were thrilled to see the first-ever crypto-powered poker tournament, and now things are expanding even further with the launch of the first cryptocurrency music festival. 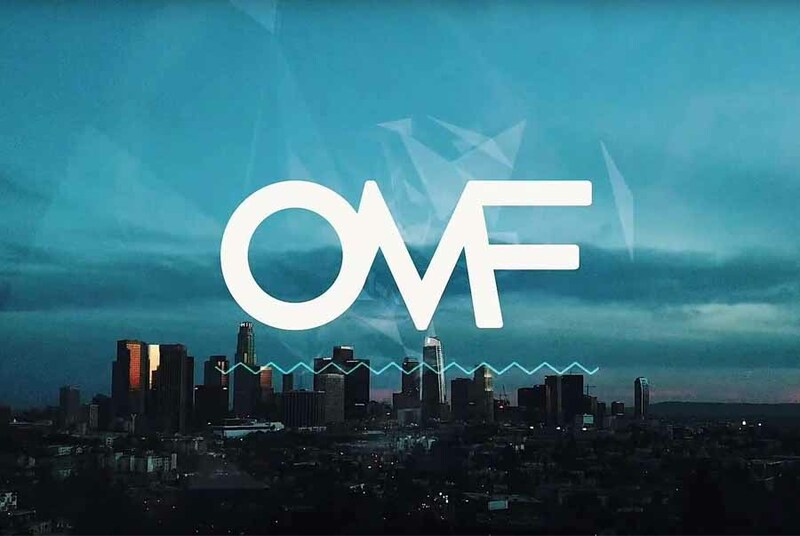 OMF, which was held in California’s Greek Theatre, was the first festival of its kind to run on blockchain technology. It even introduced its own form of cryptocurrency – the OMF Token. Attendants could purchase their tickets using cryptocurrency, as well as all sorts of goods that were available at the festival – while tokens were provided throughout the event that could be traded in for various items at the stalls. Throughout the event, performers like Matt & Kim and Zedd, encouraged everyone to get on board with the cryptocurrency trend. The term ‘cryptocool’ was coined at the event. 3LAU was one of the biggest proponents of cryptocurrencym urging everyone to ‘get on the blockchain’. At the end of his set, a cannon shot out thousands of pieces of confetti printed with QR codes. They could be scanned on the OMF app and credited as coins that guests could use to purchase merchandise. There are some big ideas behind all of this. Ideally, using cryptocurrency and blockchain technology could help to prevent ticket fraud and inflation – which are huge problems with regards to larger festivals like Glastonbury and Coachella. It’s wonderful to see so many different industries ‘getting on the blockchain’. It is definitely invaluable technology. The organizers behind the event as well as the performs are passionate about enacting change. It definitely seems as though they did have quite a bit of success. There were over 8000 music fans in attendance, who made 2009 OMF payments while distributing over 60000 OMF tokens to guests. Still, while the event was focused on promoting blockchain technology, it was more of a music festival than a PR push. Guests were thrilled with the selection of acts and, while they roster was considered a bit ‘random’, there were few complaints about the quality of the talent. We hope that this is a trend that will continue into the future, as it is quite a novel way to enjoy a music festival. The use of blockchain also helps to solve a number of problems that the festival market is currently facing, so there is certainly plenty of room for music industry professionals to embrace this technology.